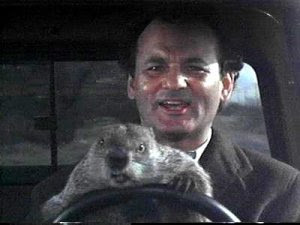 Smile Like You Mean it: Happy GroundHog Day! 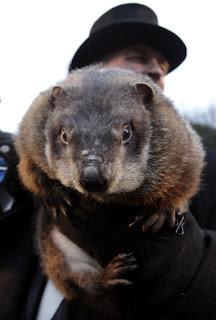 Hopefully it will be a true celebration and the little rat will not see his shadow this year. 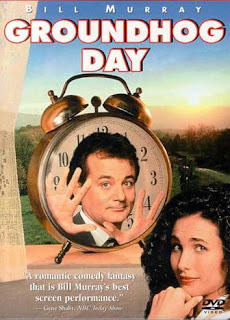 Groundhog Day is a fantastic movie!